The Final Leg of the Summit Push Begins! 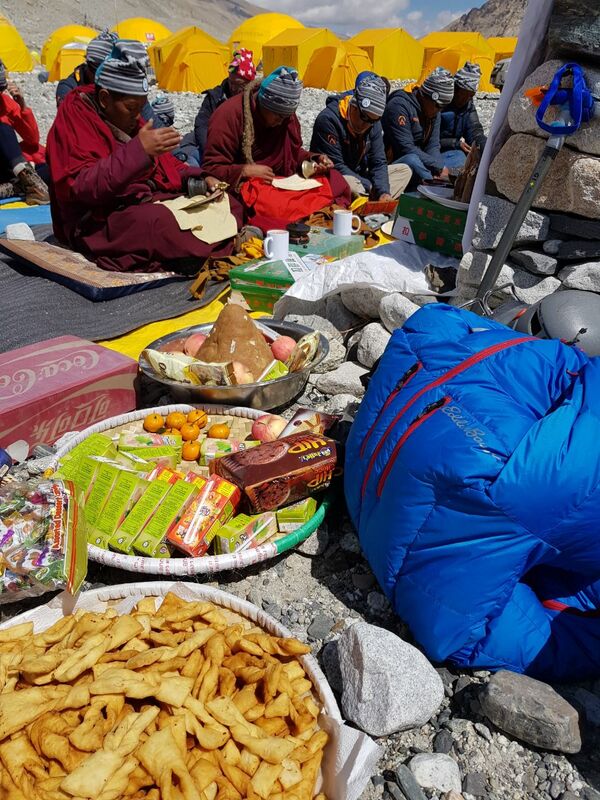 After a rock star push yesterday, the Everest Rapid Ascent Team made it to Camp 3 and the Cho+Everest team arrived at Camp 2. 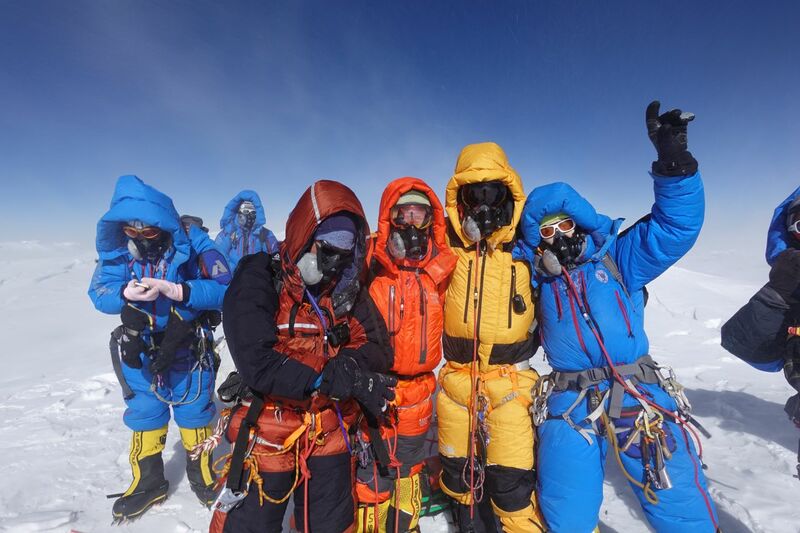 An hour from now (at 2am Everest time) our teams will be waking up for their FINAL push to the summit. The Cho+Everest Lightning Ascent team departing ABC for North Col Camp on Sunday. 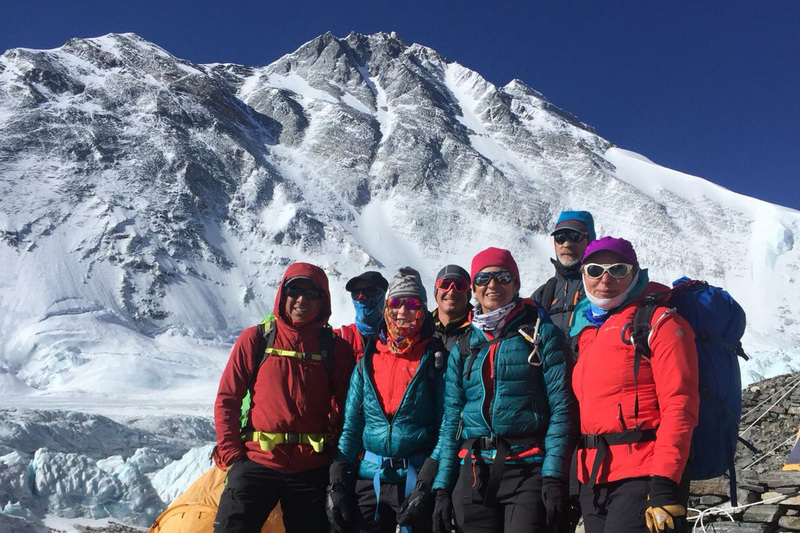 On May 6 this team stood on top of Cho Oyu. Now they plan to be standing on the summit of Everest in just a couple days! It’s go time on Everest and both teams are charging for the summit! The enormous anticipation of summiting is intensifying as both teams push elevation and tag higher and higher camps. Both the teams have departed Advanced Base Camp. Low visibility REALLY makes you appreciate the fixed lines. 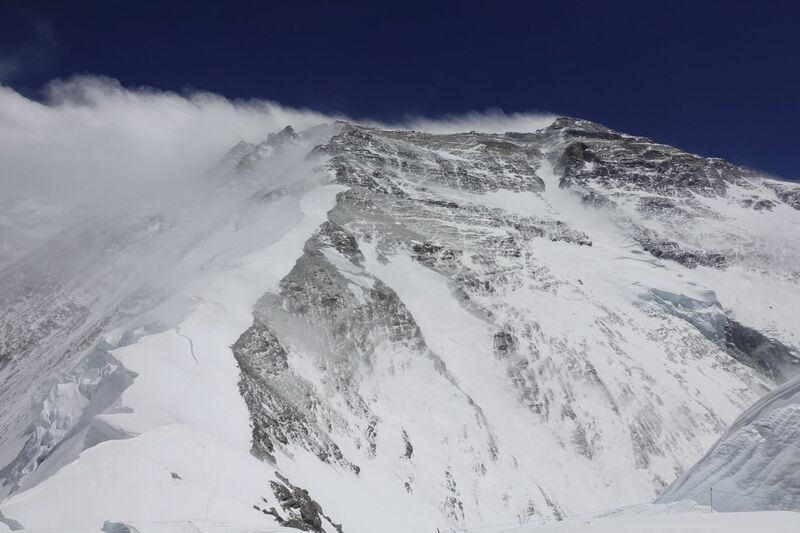 After a whole lot of ascending and descending, both teams are on Everest and they will soon meet at Advanced Base Camp. The Cho+Everest team arrived at EBC from Shegar yesterday. 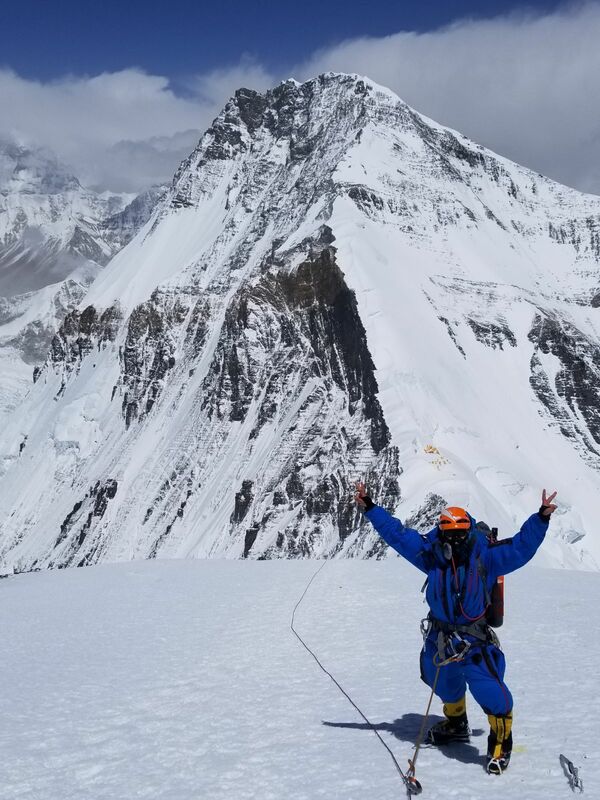 They are ready to climb again after summiting Cho Oyu on Sunday and then resting at “lower” altitude for a few days in Shegar. Now, they are gearing up at EBC to tackle their second 8,000m peak in under 30 days. 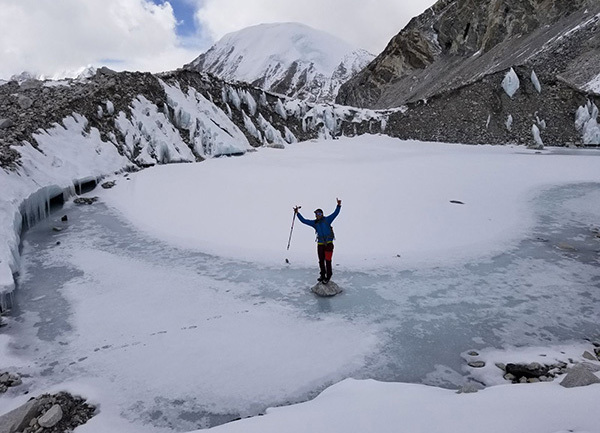 Continuing to acclimatize for their summit push, the Everest team completed a rotation to North Col/C1 (23,000’/7,000m) and returned to ABC (21,300’/6,400m). The North Col is a severe sharp-edged pass that was formed by glaciers- it forms the head of the East Rongbuk Glacier. The glacier marks the first point in the route where crampons become necessary for climbers. The route to North Col/Camp 1 gets STEEP. Rope up and crampons on! 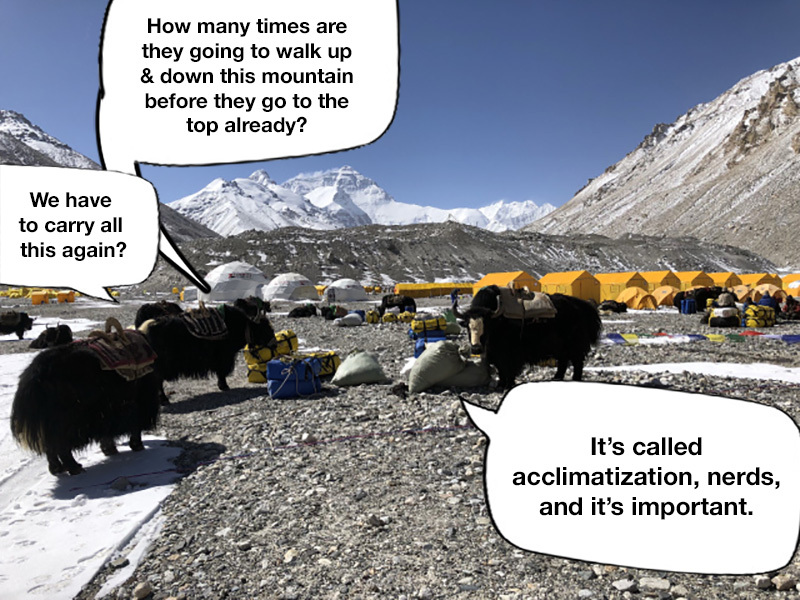 The team departing Advanced Base Camp (21,300’ / 6400m) for an acclimatization climb to North Col Camp (23,000’ / 7000m). 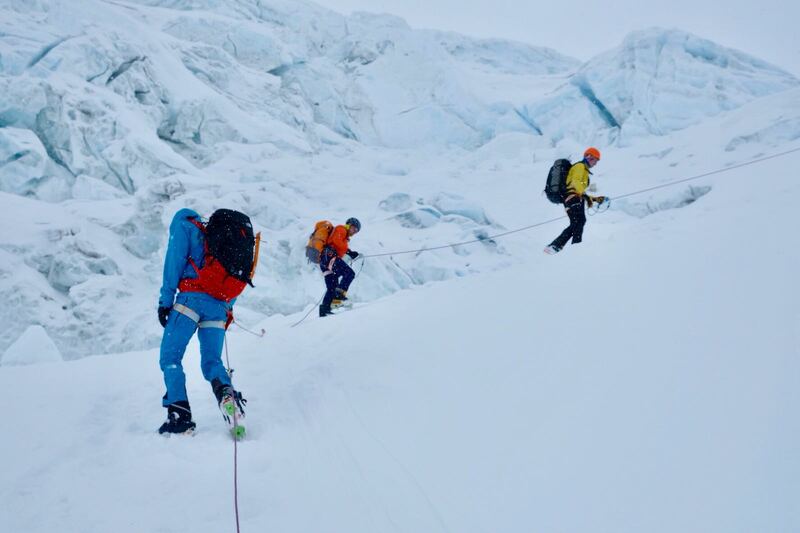 The Everest team is planning their summit push around an upcoming window of calm weather. Current intense winds are expected to drop by May 10, making way for a massive stretch of high pressure with low winds through May 16.